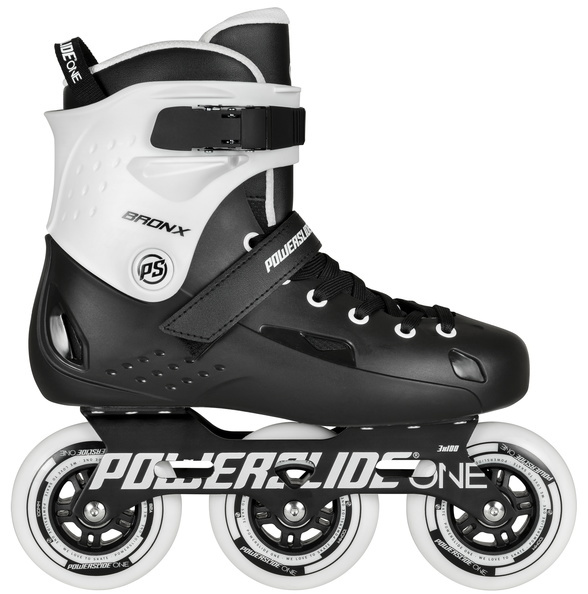 Versatile and fun freeskates for male and female asphalt surf lovers. 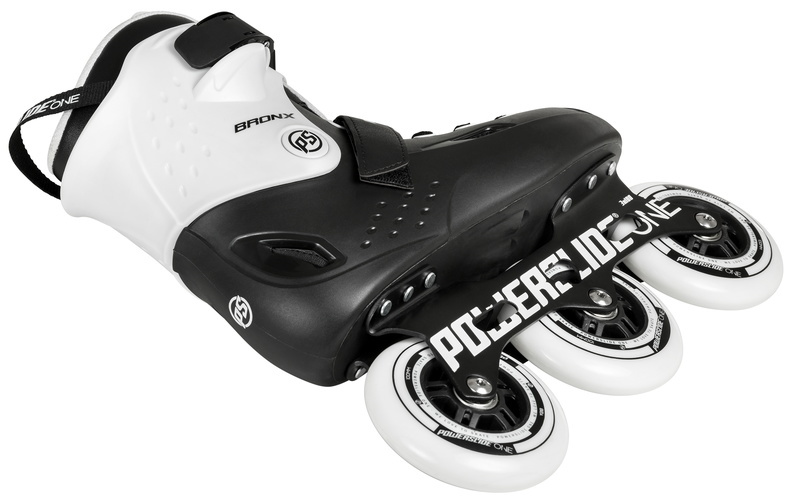 Powerslide Bronx Supercruisers are built with three wheels of 100mm(sizes EU41-46) or 90mm(sizes EU37-40). This makes them super fast and with quick and effortless maneuverability. The one-piece Imperial aluminum frame and the wheel hardness of 88A really underscore the versatility for high speed and tight turns.